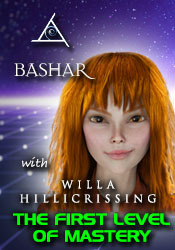 Willa Hillicrissing is a channeled human-alien hybrid and parallel reality specialist who lives on Earth 700 years in our future. 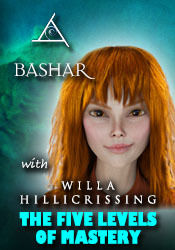 She shares information about her life and the Earth of her time and is very specifically focused on helping us experience a profound sense of connection to the natural world. 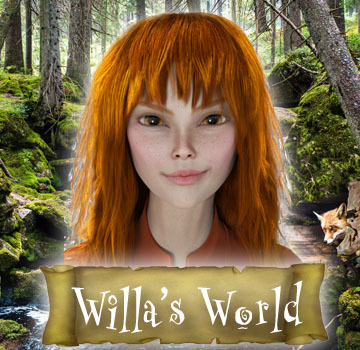 Through a series of guided meditations and energy states called “The Five Levels of Mastery”, Willa takes us on a journey that deepens our understanding of the consciousness of nature and expands our awareness of the many beings that inhabit our world. 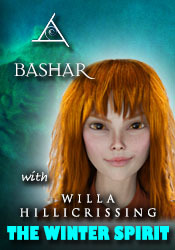 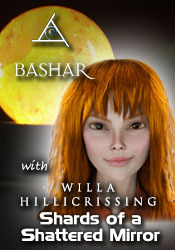 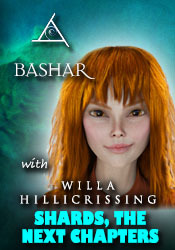 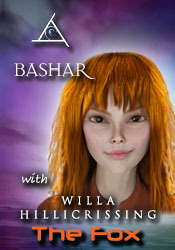 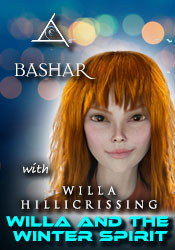 See Willa featured in these Bashar Sessions! 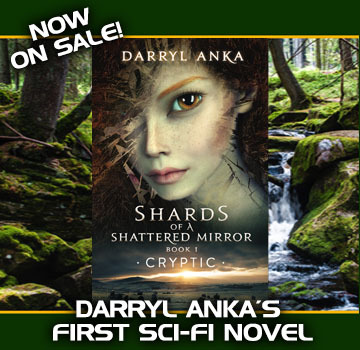 Check out Darryl Anka’s Novel about Willa!